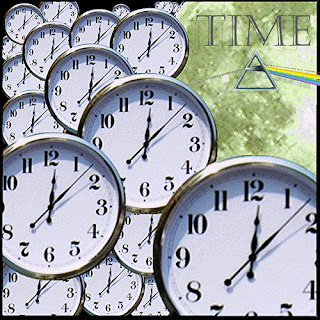 Even though the first PF song i listened to in 2012 was "Any colour you like, I will start the new year blog some words about the song "Time". 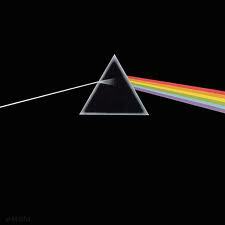 The song is from the album "Dark side of the moon" which I hope you all know. If not, it's never to late! 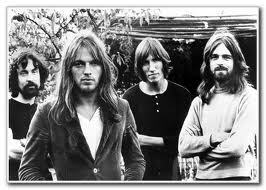 The song is created by Roger, David, Rick and Nick. It had to be a masterpiece! It's the only song on this album created by the whole band. The song starts of with loads of clocks ringing at the same time (it's a great wake up song). After the 'clockwork' intro, the breathtaking drumming take place! He is not playing on his drum set but on rototoms. Roger is at the same time playing his bass. When I first saw a clip from this song live, I was so amazed about how quick it has to change from rototoms to the normal drums. The song is about making the most of life instead of wasting it!